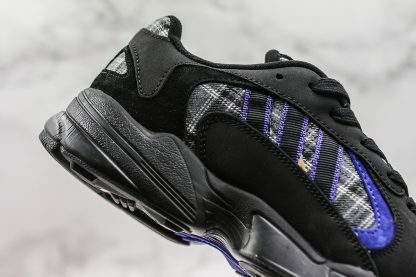 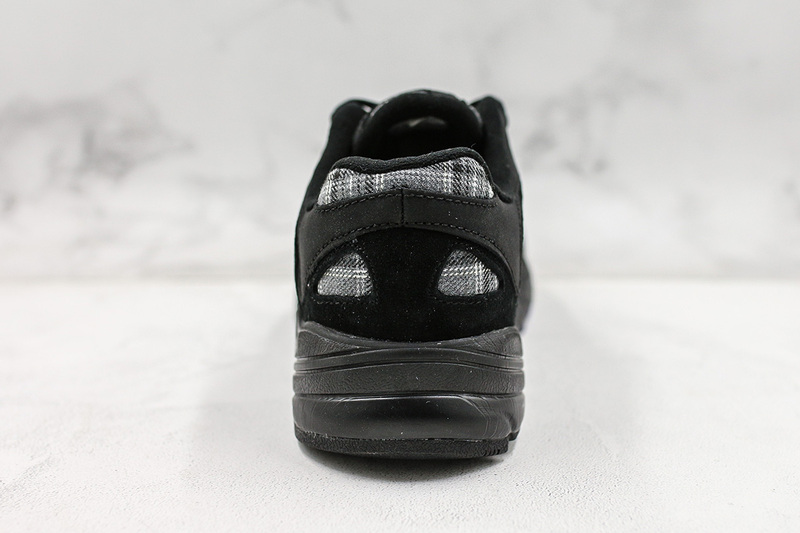 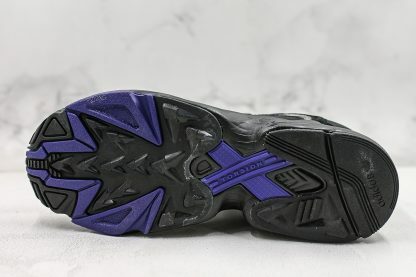 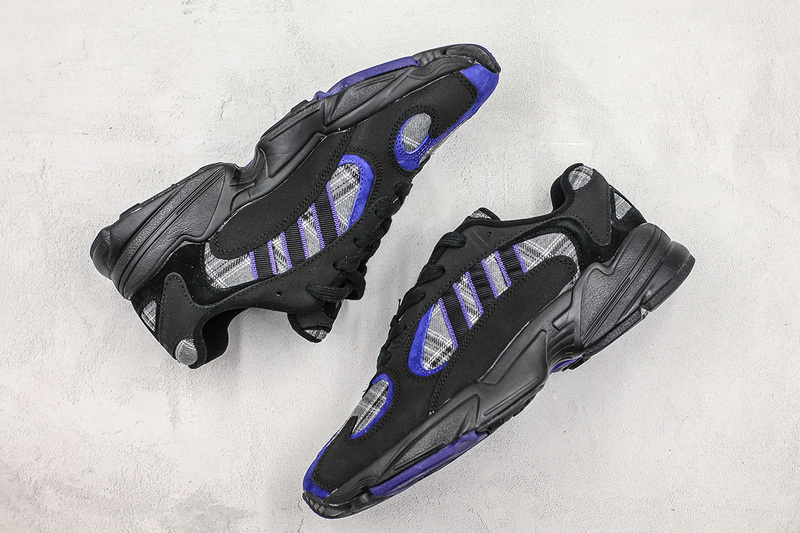 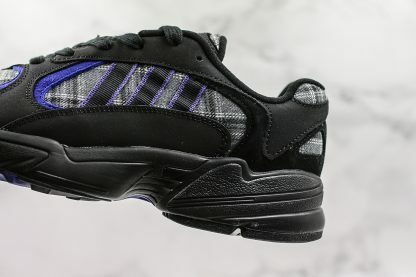 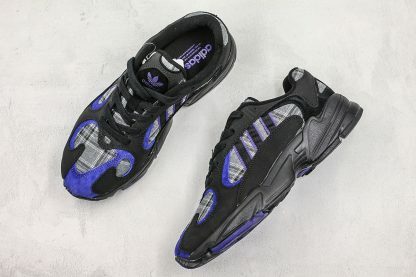 Made for those who missed out on the ultra limited Absolute Vintage collaboration, the Yung 1 Black Purple is composed of a vast array of materials, including nubuck, mesh, and suede, on top of a comfortable foam midsole. 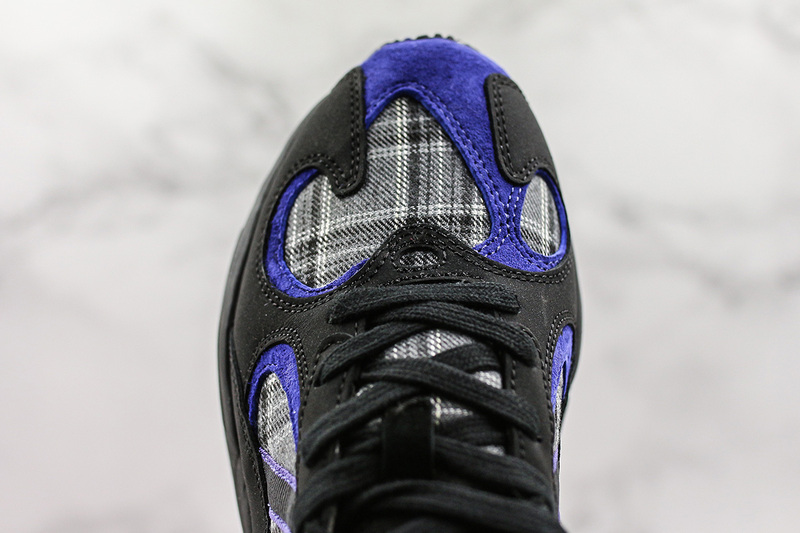 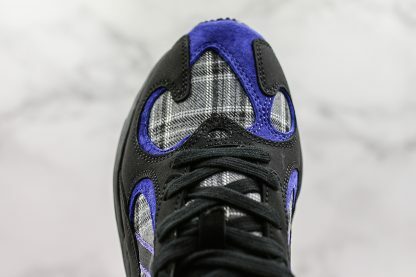 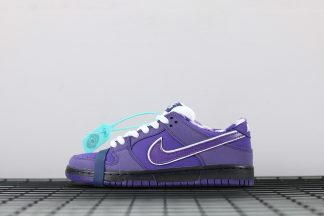 A grey tartan pattern adorns the upper, while accents of purple introduce a dash of colour on an otherwise muted silhouette. 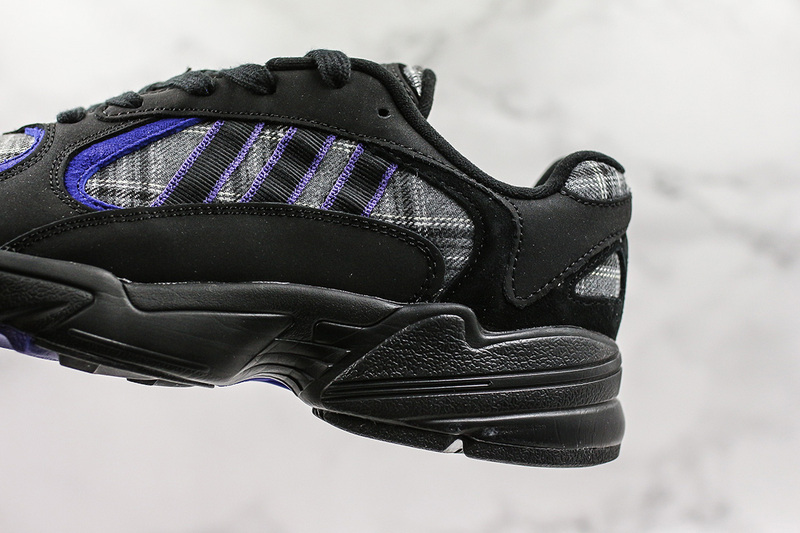 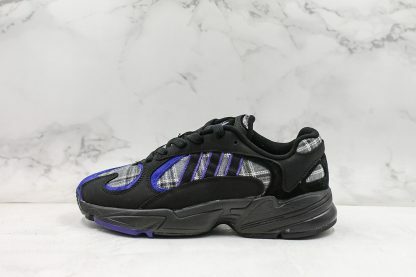 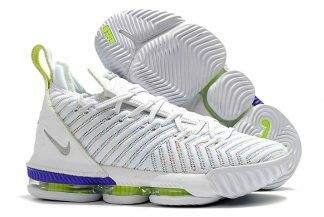 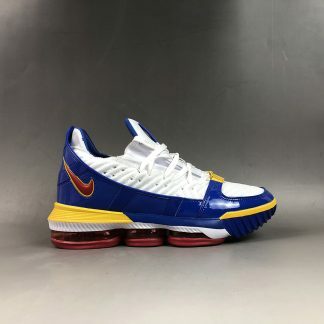 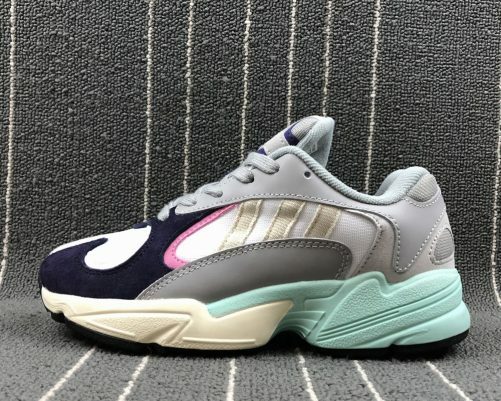 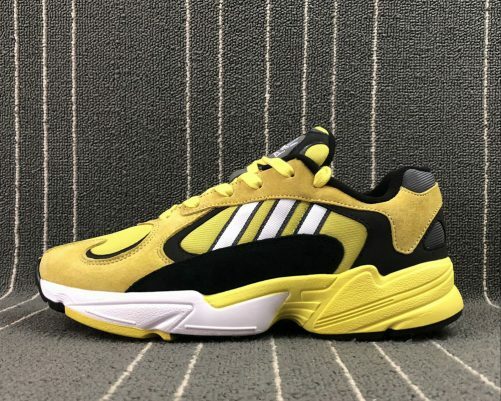 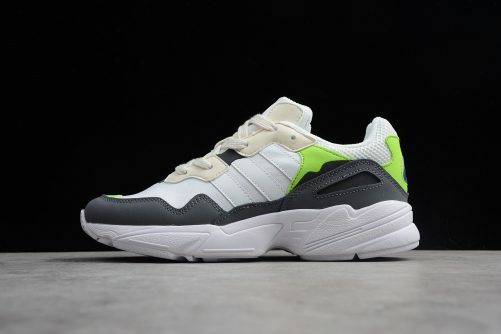 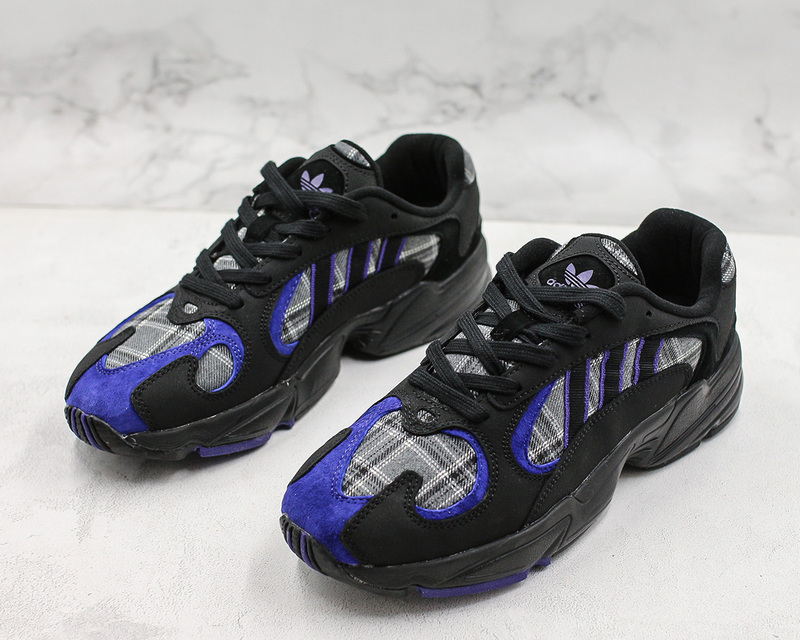 The shoe’s outsole features an adidas Torsion plate for added support, and to round it all off, Three Stripe branding adorns the side panels for the signature adidas look.